Pilot phase preparation continues Nár. org. pro ověřování pravosti léčiv, z.s. The goal of the pilot operation of the national system for medicinal products verification is to verify the implementation of the whole system before its start in full operation and opening for all entities. The use of so called end-to-end solutions and real-world data from multiple manufacturers in the production environment will allow the checks of data flows to end users. 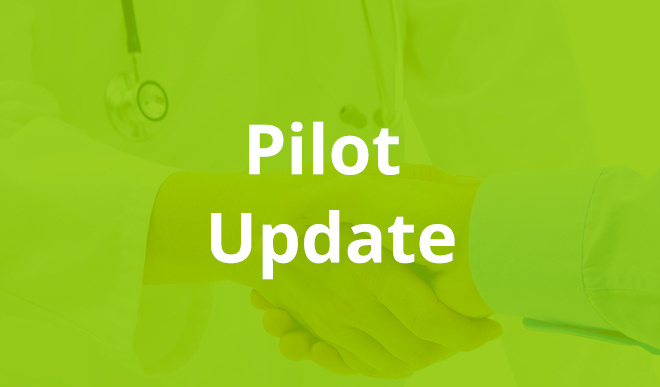 In cooperation with the companies that will take part in the pilot, the individual testing scenarios and distribution variants are prepared so that it is possible to assess their impact on existing processes in the distribution and supply of medicinal products. Successful mastering of the pilot should increase awareness of the whole counterfeits issue among other stakeholders. The main and greatest benefit for pilot participants is the ability to test and adjust in advance their own systems and internal processes, and to prepare them for the transition to full operation. In recent days, the system has been successfully tested in the form of so-called acceptance tests, which is one of the prerequisites for linking the European HUB to the national system. Other planned validation steps must be completed before the pilot is started. Considering the previous course of testing and expected availability of serialized medicinal products for the Czech Republic, the pilot phase of the project is expected to start, most likely, in the second half of March or early April. Further meeting of the pilot participants where more detailed information on the stage of the pilot phase preparation should be given, will be held in the form of a teleconference/webex on February 28, 2018 at 2:00 pm. All of the registered parties who are interested in the pilot will receive invitation via e-mail.